Another destination for you to discover for incentive trips is the city that is often compared to as Europe’s answer to Rio. Drum roll please it is of course – Lisbon. This architectectual hot spot which sits next to the sea offers you the best of both worlds. 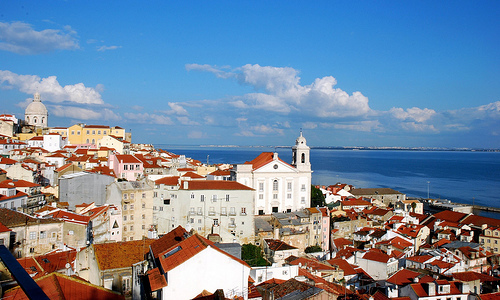 Here at ESC we believe that Lisbon would be the perfect destination for cultural incentive trips. Oh and if you like a spot of golf then that is always a bonus as Portugal is well renowned for its superb golf courses. Lisbon is under three hour’s flight, with frequent services from the UK. It is also well served by airlines from other European cities as well as America. This makes it a convenient location if you expect guests to be joining you from other parts of the world. It is often forgotten but Portugal is in the same time zone as the UK which is another one of its perks. 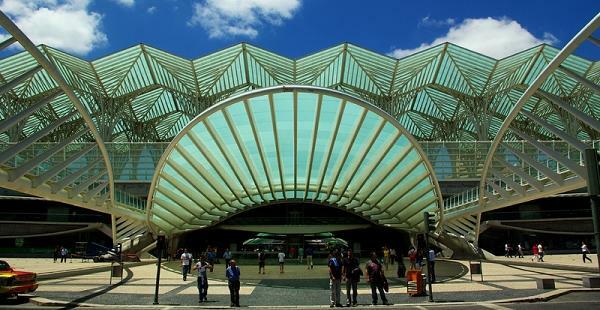 Lisbon has a range of meeting spaces from the multi-space Conference Centre at Belem to the Royal Coach Museum depending on your size and requirements. There are a range of hotels to stay at from budget to boutique which suit everybody’s needs and requirements. 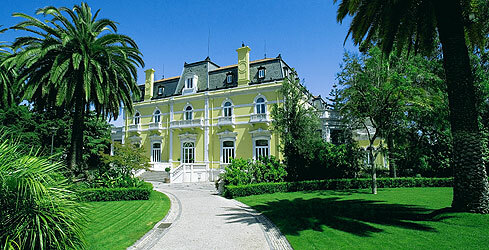 A personal favourite of mine is the Pestana Palace. The Pestana Palace is 5 star luxury hotel which was built in the beginning of the XIX century by José Constantino Dias, Marquis of Valle Flor. It has a wonderful view over the river Tagus and is a member of “the leading hotel of the world”. As Lisbon enjoys a Mediterranean climate there is a list of things that you can enjoy and take part in during your spare time here. The renowned Oceanarium is worth a visit, as is the several museums that are found in this beautiful city. Or even partake in a spot of shopping by strolling through this beautiful city. There is so much to see and do in Lisbon and to sum it all up in a short blog is very difficult. We here at Esc events think that in order to fully appreciate it you need to get out there and see it first-hand. In the true local lingo style – Adeus até a próxima vez (goodbye until next time).